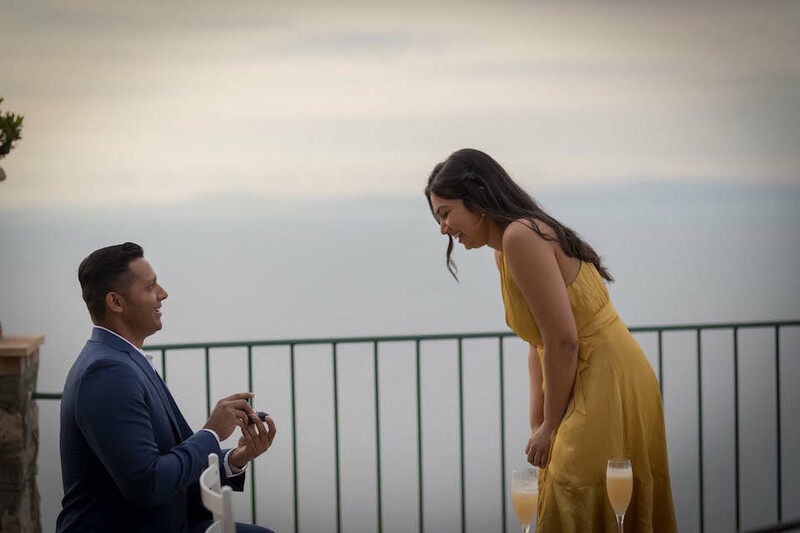 What better way to embark on the new adventure of being husband and wife than to explore a part of the world entirely new to you? Though Renata and Pedro have been together for over a decade, they had never seen Asia, so they embarked on an adventure as newlyweds to explore Bali, Kuala Lumpur and Singapore. Read on for how they spent their time in Bali. “Pedro and I met during our last year of university and have been together for 11 years, but on our 10th anniversary Pedro proposed and nine months later, we got married. As we have never been to Asia, we thought it would be a great adventure to explore that part of the globe and head to Kuala Lumpur, Bali and Singapore. “Pedro has always liked to surf, but thought the waves were too high for his surf level (!! ), so we went around the island, stopping at every beach and temple. We got crazy with the distances from one place to another. We even tried to rent a scooter, but he hasn’t driven a motorbike for 20 years, so it was a real adventure with 100 scooters around us, coming from everywhere!!! 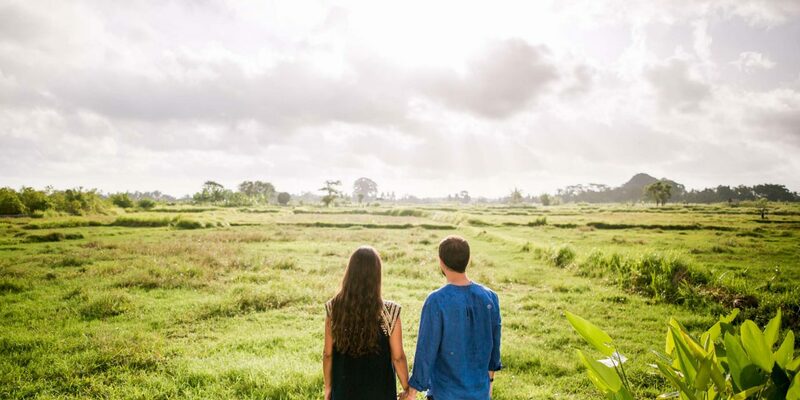 “We were amazed with the rice fields around our villa. Seeing the water and green vegetation around us was so exotic and peaceful. We have to say the food was amazing. We had crab, different kinds of rice, spring rolls, noodles, tempura prawns, tuna, barramundi…all the flavours, all the colours were fantastic. We even took a cooking class at Mexx Cooking School and it was such a wonderful experience. I found out that my boyfriend turned into a chef husband!